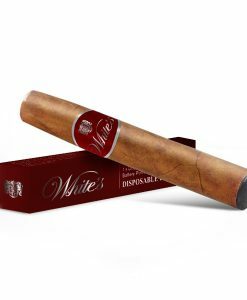 Purchase this product now and earn 399 Carto Points! 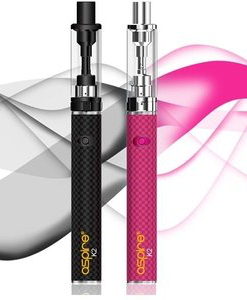 This new, compact starter kit vaporiser is luxuriously designed, featuring a seamless finish and available in seven different stand-out, metallic colours. 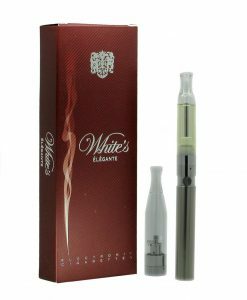 The unrivalled advanced temperature control technology contained inside this device means that you only have to turn a bidirectional dial to control the temperature, with four optimised settings on offer, allowing you to enjoy rich, indulgent flavour clouds. 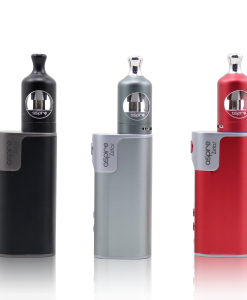 Ultra compact, this vaporiser is 74mm tall, 32mm deep and 22mm wide and has been optimised so that it can be charged while in use. It can only be used with a SS316L EZ.TC Atomizer and the appropriate coils. 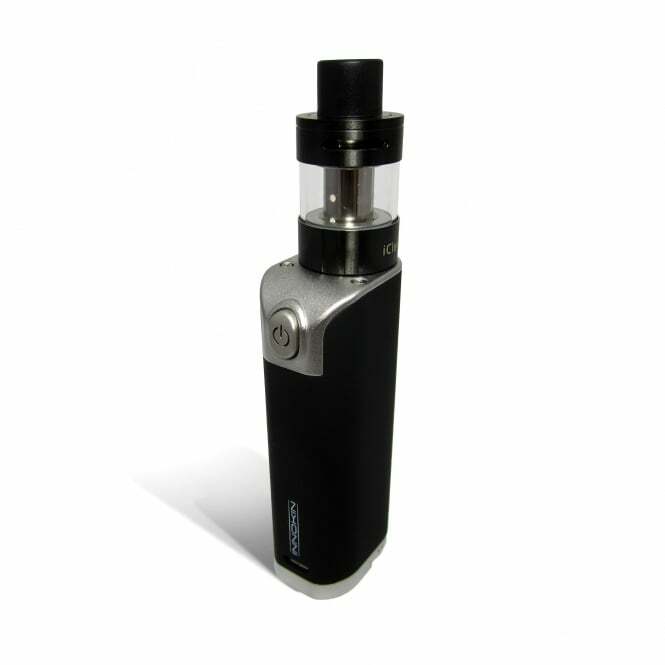 This clever tech is paired with an iClear20D Tank, made from Pyrex Glass and stainless steel, featuring a leak resistant and practical top fill design, along with refined coils made from stainless steel wire and organic cotton, all newly designed by Innokin, working together in unison to deliver a tantalising vaping experience. This device also features a Dry Hit Detection and Prevention system, meaning that the device has over charge, overheat, short circuit, low resistance and firing cut off protection. Available in a striking silver, a smart red, a gothic-style black, a grandiose gold or a sharp blue shade, delivered complete with a 1500mAH battery, you can keep a little piece of refined luxury in your pocket at all times. Innokin are worldwide leaders in the vaping industry, at the forefront of new vaping technology, constantly evolving and developing their products to offer a high quality, faultless experience that places the user in the driving seat. As well as using all the best technology the industry has to offer in their devices, they also integrate artistic, contemporary aesthetics into the design of their products, resulting in technologically great and visually pleasing, high end e-cigarette box mods and personal vaping devices.